Telling the story of the city, especially during the fifteenth century (1400s a.d./c.e.) is particularly important due to the religious intermixing of Jews, Catholics, and Muslims during this age of increasing religious intolerance. 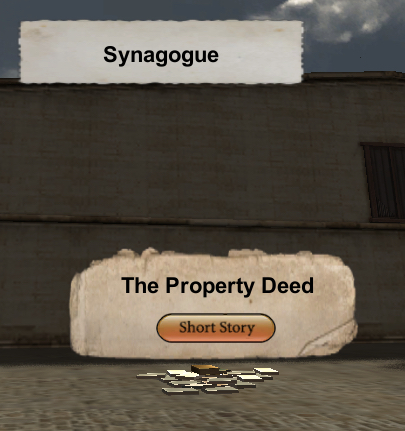 Not only does this history reveal moments of conflict and cooperation between the different religious groups, but more important it details how some Jewish and Christian communities aligned their interest at the expense of other Christians. 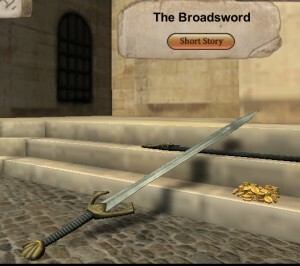 Similarly, the details of medieval life are exposed — including — how “physical ownership” of homes was ritually established, what the role of Jewish converts to Christian (conversos) was in the formation of the Catholic Church, how the production and sale of wine defined elements of the community, and lastly, in what manner did the medieval social class of knights (caballeros) distribute their wealth to their heirs. 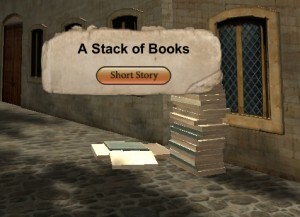 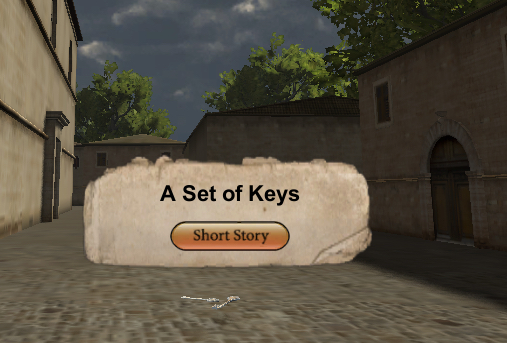 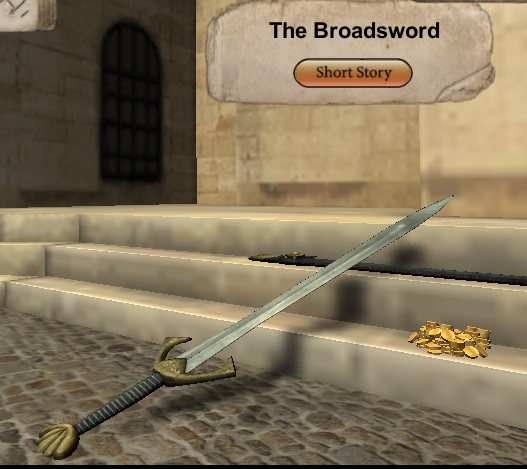 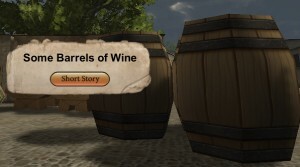 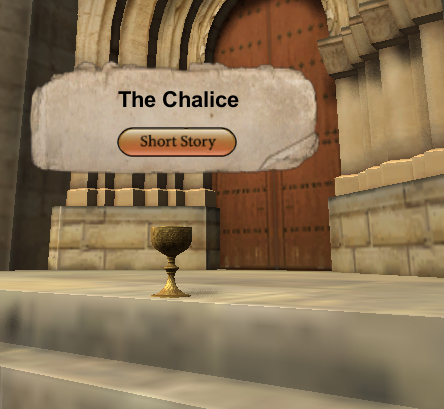 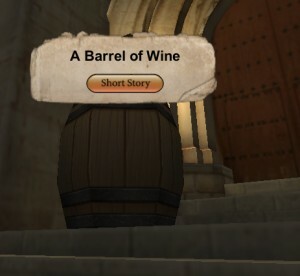 These short stories, derived from archival manuscripts pertaining to Plasencia, as well as many more, can be experienced in Virtual Plasencia by locating objects/artifacts in the 3D world. 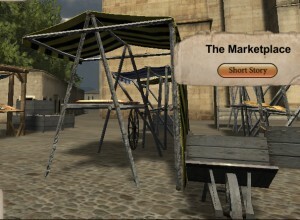 However, we provide them here as well for simpler viewing. 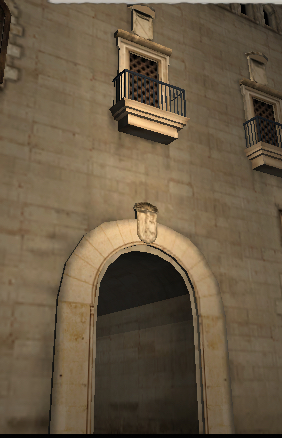 Now that you are ready to enter our digital domain, you can search for these objects/artifacts and historical narratives in Virtual Plasencia. Alternatively, you can read our historical narratives below.